The Valleys of the Natisone River are covered by thousands of small towns, villages, hamlets often scattered on the slopes like huts in a Nativity Scene. 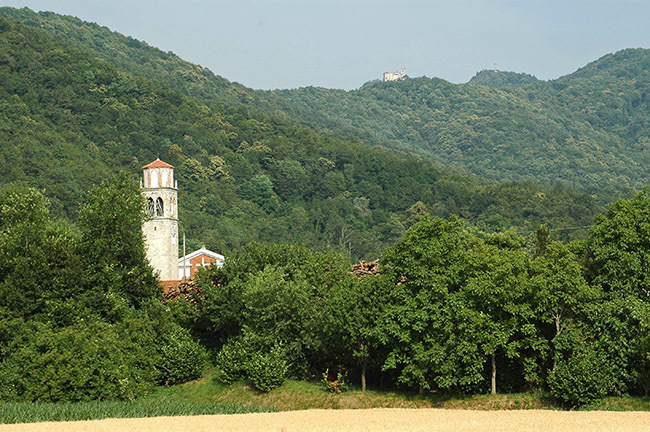 Purgessimo is one of the first villages you encounter going from Cividale to the Natisone valleys. The Sanctuary of Castelmonte, on top of the hill, overlooks the valley.